Enjoy Mahjong Pirates - Mahjong Games Online Free - Join Now! 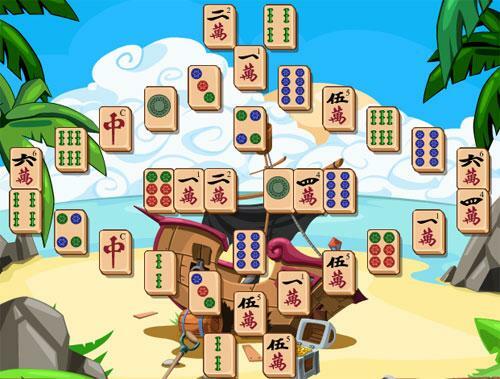 Mahjong Pirates takes you to the high seas in fun themed Mahjong games. With great layouts and a store full of booty to use. Mahjong Pirates takes you to the high seas in fun themed Mahjong games. With great layouts and a store full of booty to use. Earn trophies and items as you complete the timed levels, clear them all for big bonuses too. Unlock new islands to plunder and enjoy this fantastic game.